Get Groovin’ With This *New* Mika Singh Song From ‘Mubarakan’! Update your playlist right now girls! ‘Hawa Hawa’ from Mubarakan is out and it’s SO groovy. You will definitely enjoy the beats and of course, Mika Singh’s rap too. 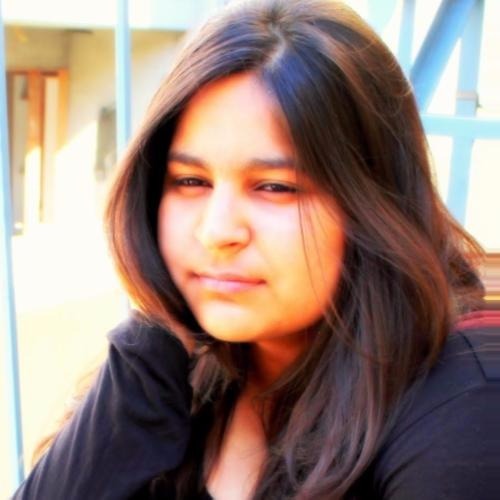 It has Prakriti Kakar on vocals and you’ll love the swag in her voice. The super cool lyrics of this song are written by Kumaar and we already love it. Arjun Kapoor and Ileana D’cruz’s chemistry in this video will make you want to hit the dance floor. So, if you are craving for some amazing dance moves with cool music, hit play now!